Hilton returned to the public markets Thursday. Private equity firm Blackstone had bought the chain in 2007. Hilton Worldwide began trading on New York Stock Exchange Thursday in the largest initial public offering for a hotel company in history. Shares of Hilton (HLT) surged 8% out of the gate from their offering price of $20. The company raised $2.4 billion from the offering. "It's a sign of good things in the hotel industry, the fundamentals are favorable," said John Staszak, an analyst with Argus Research. Investment giant Blackstone (BGB) bought the McLean, Virginia-based hotel chain in 2007 for $26.7 billion and took it private. Citing high demand, Blackstone raised the amount of the offering last week and moved the IPO up by a day. "This is a blue chip company so people are very excited," Staszak said. Blackstone bought Hilton at the height of the real estate bubble, and the recession took a toll on the travel industry. But hotel occupancy rates have improved with the economy. According to Staszak, the sector is benefiting from limited supply. Blackstone's hotel strategy seems to be bearing fruit. The firm took Extended Stay America (STAY) public in November for $565 million. Hilton, one of the world's largest and most recognizable brands with over 670,000 hotel rooms in 90 countries, counts DoubleTree, Hampton Inn, and Waldorf Astoria among its brands. Blackstone plans to use the proceeds from the deal to pay down debt, according to its SEC filing. Deutsche Bank (DB) and Goldman Sachs (FADXX) served as the lead underwriters on the offering. 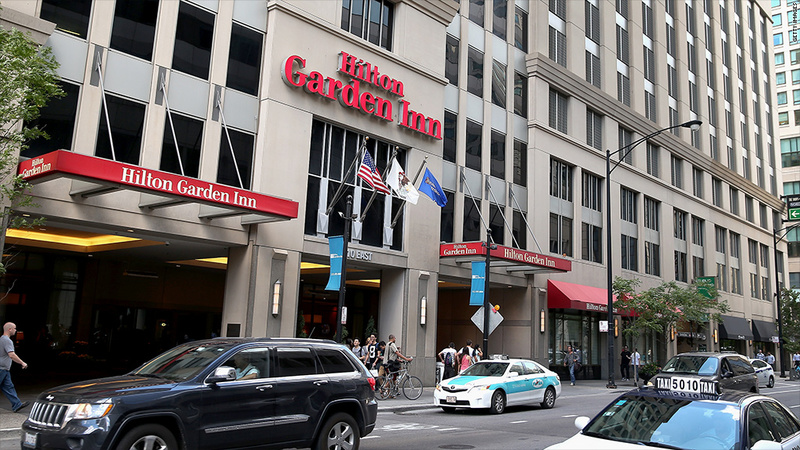 Hilton's foray back into the public market comes amidst a red hot year for IPOs. 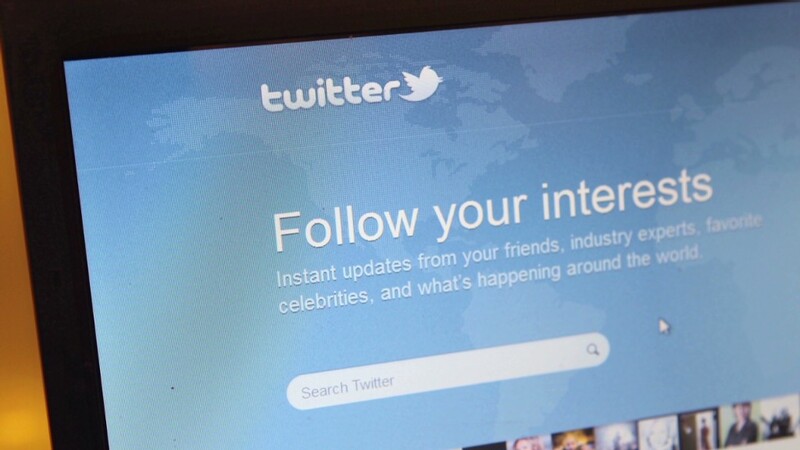 Twitter is arguably the most well-known company before Hilton to go public this year. Shares of Twitter (TWTR) soared 73% on their first day of trading and have continued to climb since last month's IPO. There have been 218 initial public offerings in 2013, according to Renaissance Capital. That's the highest since the 2000 tech bubble. Another notable IPO Thursday was food service supplier Aramark (ARMK). Its stock rose nearly 10% in late-morning trading.